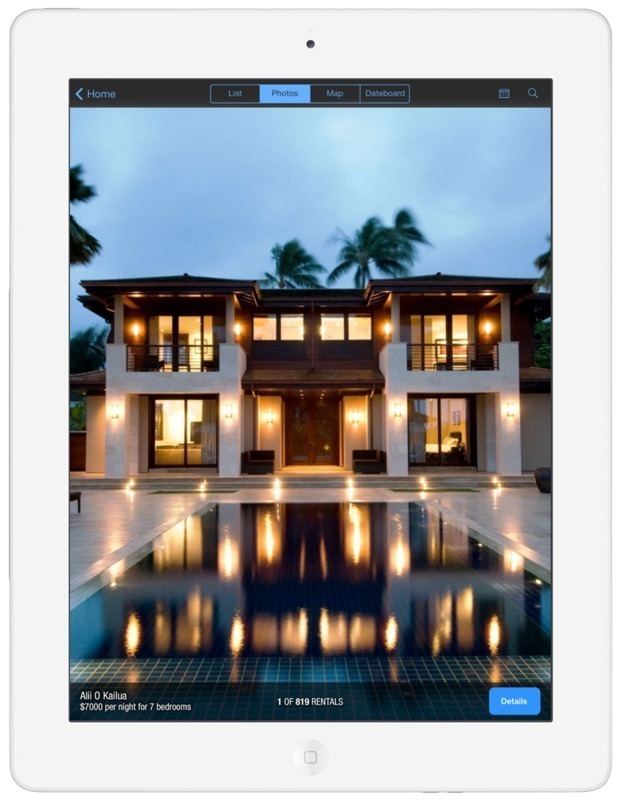 Dwellable is the world's #1 rated mobile app for vacation rentals. 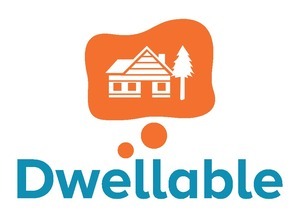 I run Dwellable, the #1 vacation rental app. Jon Staenberg confirmed Dwellable as an investment. Version One Ventures confirmed Dwellable as an investment. Dwellable was featured in a VatorNews article: "Mobile vacation rental app Dwellable lands $2M Seed"